Whether you call it heartburn, acid reflux or GERD, gastroesophageal reflux disease can spell misery for millions of adults in the United States. Fortunately, there are several treatment options available. 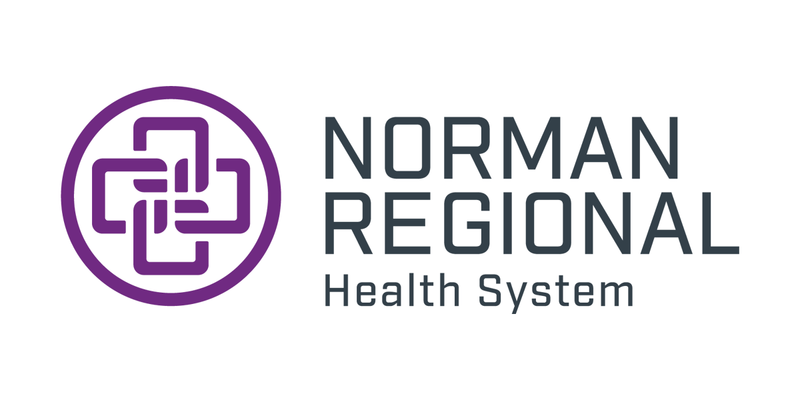 Norman Regional Hospital has a team of skilled surgeons who offer surgical treatment options for people suffering with heartburn or GERD. 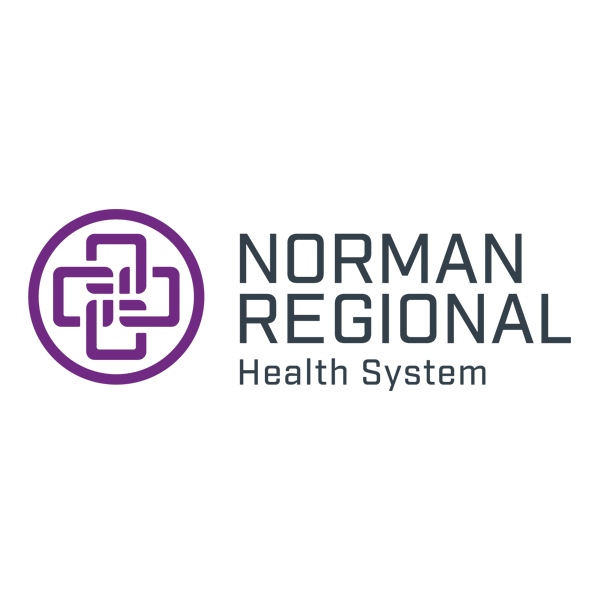 One option offered at Norman Regional is the LINX Reflux Management System. It is the only FDA-approved treatment that stops reflux at its source. Another option is an endoscopic procedure called TIF, or transoral incisionless fundoplication and the Nissen fundoplication. Talk to your physician about the best option for you. Surgery fixes the mechanical issue that causes GERD; it can be good for people with moderate or severe reflux, those who are concerned about long-term use of medication or those with esophagus damage. This is the only FDA-approved treatment that stops reflux at its source – a weak lower esophageal sphincter muscle. It involves a small, flexible band of magnets enclosed in titanium beads, which are connected by small titanium wires. This is implanted around the weak sphincter just above the stomach in a minimally invasive laparoscopic procedure. The magnetic attraction between the beads helps to close the weak esophageal sphincter, while swallowing forces it open to allow food and liquid to pass into the stomach. A LINX surgery typically takes less than one hour, and patients generally go home the same day. Performed laparoscopically, this procedure involves wrapping the upper part of the stomach (fundus) around the lower end of the esophagus to reinforce a weak lower esophageal sphincter muscle.